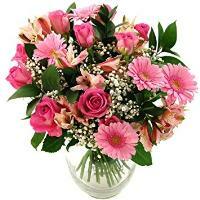 Flower Shops Valletta - Send Flowers Valletta, Malta. 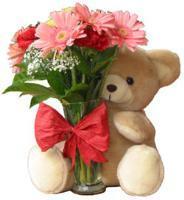 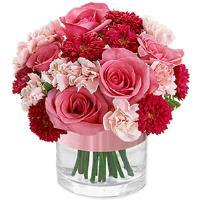 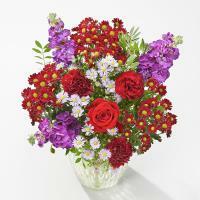 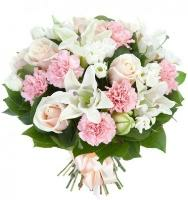 Order a Flower Bouquet for your loved ones in Valletta. 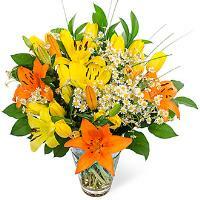 We deliver flowers in Valletta, Malta for all occasions. 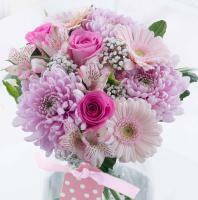 Beautiful flowers are always guaranteed by the nearest local florist working with our floral network. 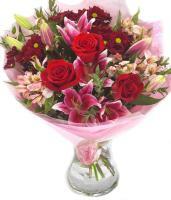 All customers who would like to order our Valletta flower delivery service can do so by ordering from our website. 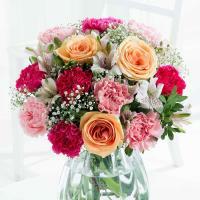 Malta Flowers provides gorgeous fresh flowers delivery in Valletta thanks to our online and local florist network. 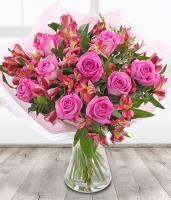 Our customers can easily order flowers online and send flowers to Valletta when they need to send a gift to their loved ones. 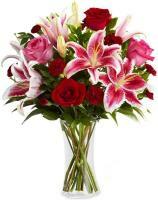 With Malta Flowers, you are guaranteed of a timely flower delivery service by dedicated florists in Valletta who do whatever it takes to deliver fresh flowers to your loved one's doorstep. 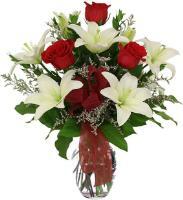 Sending flowers to Valletta is a guaranteed service that allows you to have a flower bouquet delivered by a professional local florist. 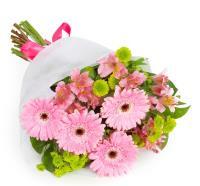 We have a network of local florists in Malta who are committed to local delivery of fresh flowers in Valletta. 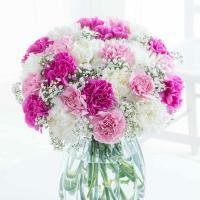 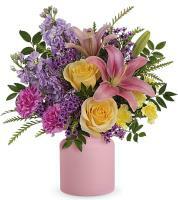 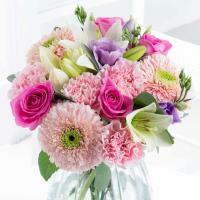 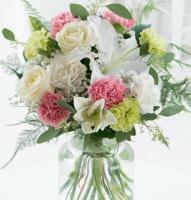 We cater for all flower orders to Valletta by ensuring that your order is delivered by the nearest florist in Valletta. 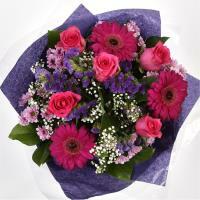 Our florists can deliver to any address nationwide, and we also guarantee flower delivery in Gozo! 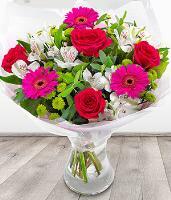 With our dedicated florists, you can rest assured that your flowers are delivered right on time direct from a local flower shop in Valletta.